Earlier this year I had the privilege to visit Rwanda and their gorgeous Gorillas in Volcanoes National Park. 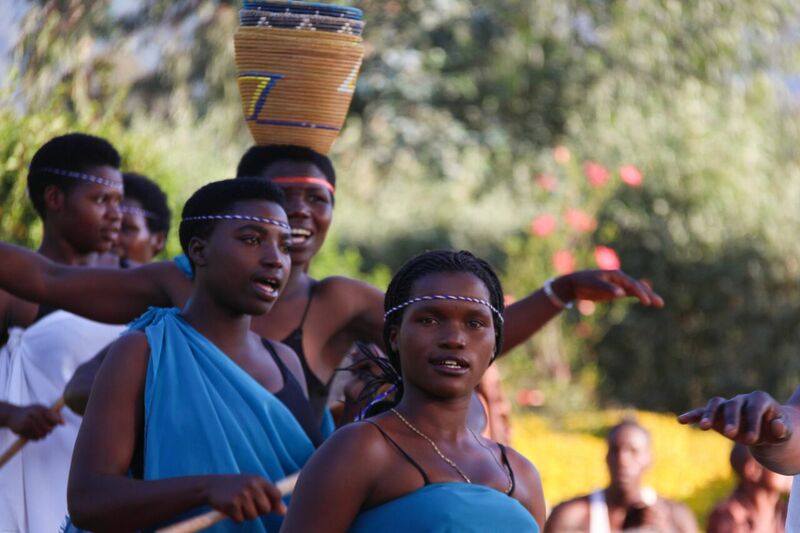 Rwanda is stunning and has come a long way after the horrendous holocaust they faced. The country is clean and the people are happy and look to their future with a determination to make their country strong and independent and most of all peaceful and prosperous. Along with observing the many amazing developmental strides this small country is making, comes the most wonderful experience you will have in your life. The Rwandan mountains are home to the fabulous gorilla families whom thousands of people come to visit yearly. These magnificent primates are indescribable in their beauty, and trekking through the Park to find a family is worth every bit of pain from the stinging nettles and hours of walking through the stunning jungle. This is a true conservation park, where you will see how the Rangers treat every part of their forest with care and respect. 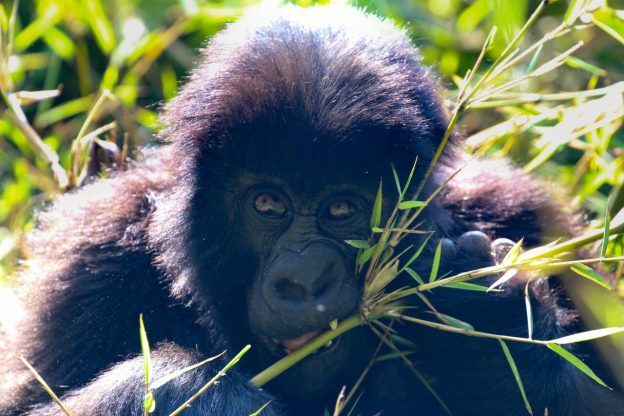 They are completely in tune with the gorilla families they protect, and some have even given their lives to ensure that poachers do not harm the animals they have bonded with. Watching their dedication to ensuring the Park and its inhabitants are around for many years to come is truly humbling. 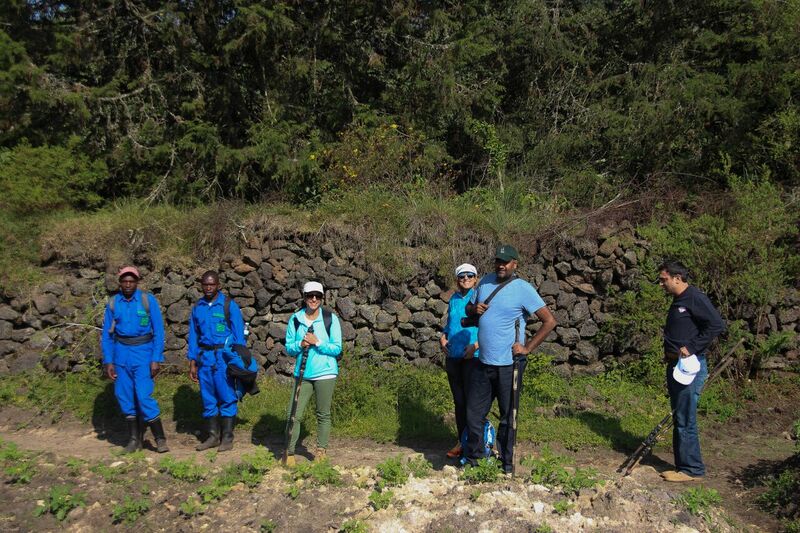 Travel and stay in Rwanda is easy and convenient, with the tour company managing the entire trip including all transfers to and from Kigali to Virunga. Kigali has many new hotels and the city boasts a culture of lights, music, food and fashion that all travellers will enjoy. There are many great restaurants overlooking the city and there are tours around the various parts of town should one wish to stay a few nights and experience it. 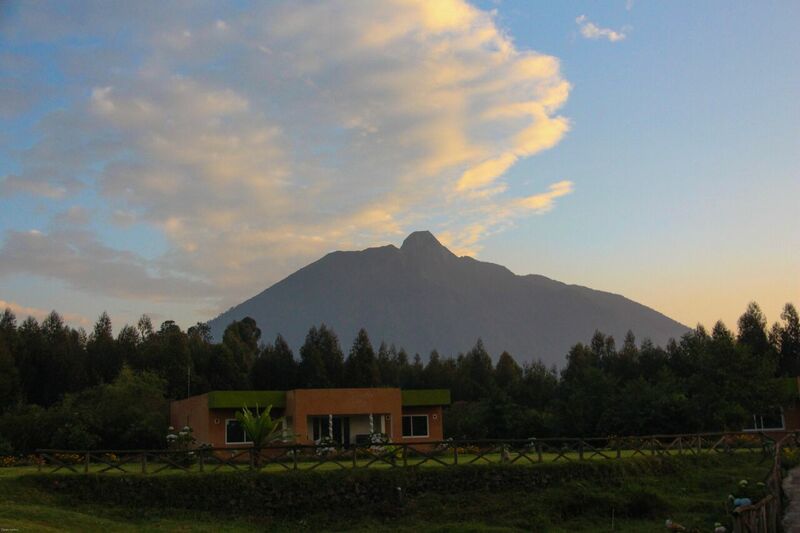 All accommodation in Virunga is spectacular due the stunning views and complete adherence of all the eco lodges to maintaining the natural surroundings. Waking up in the mountains is an experience I highly recommend! The lodges are well equipped to deal with people who may have forgotten any gear they need for their trek including gloves, jackets, leg protectors and walking sticks, and the staff all around the area are always smiling and ready to help. This was a once in a lifetime experience that I will never forget and one that I highly recommend as a way to feed your soul. This entry was posted in Blog on October 2, 2017 by Jehan Merali.